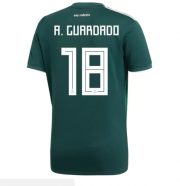 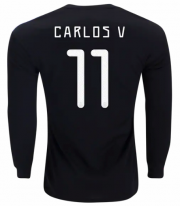 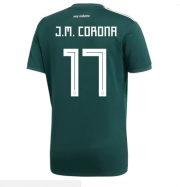 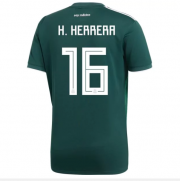 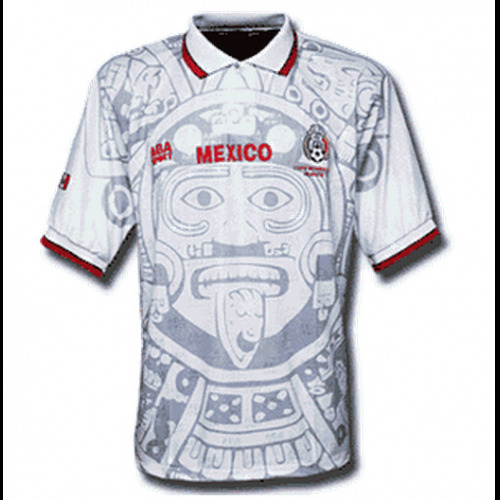 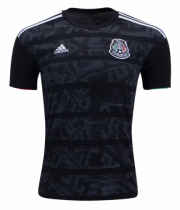 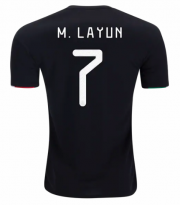 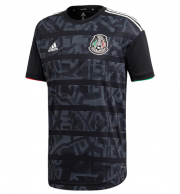 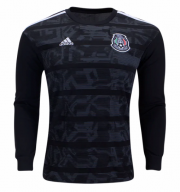 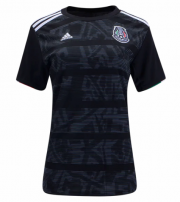 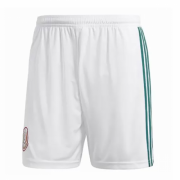 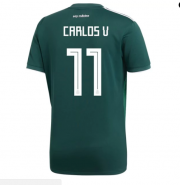 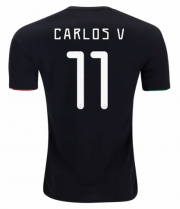 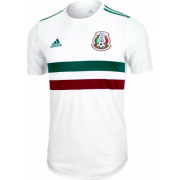 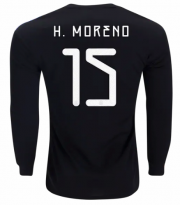 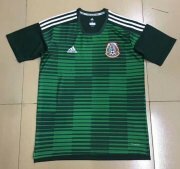 The Mexico national football team represents Mexico in association football and is governed by the Mexican Football Federation (FMF), the governing body for football in Mexico. 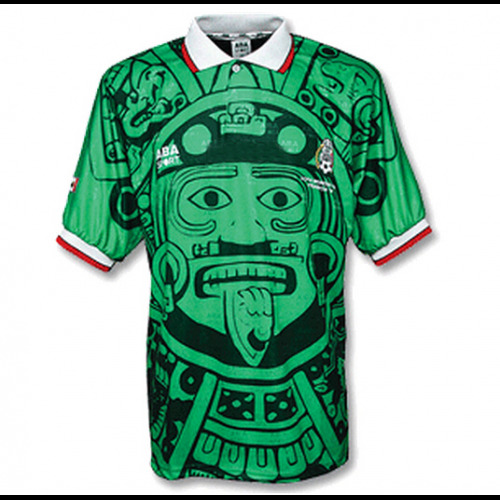 Mexico's home stadium is the Estadio Azteca and their head coach is Miguel Herrera. 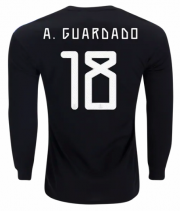 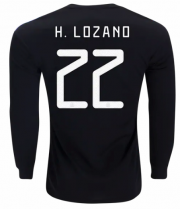 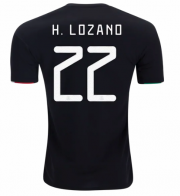 The team is currently ranked 20 in the FIFA World Rankings and 22 in the World Football Elo Ratings. 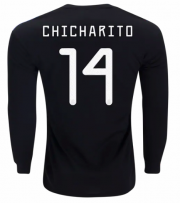 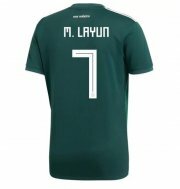 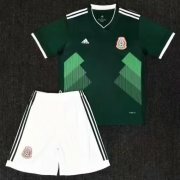 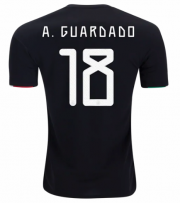 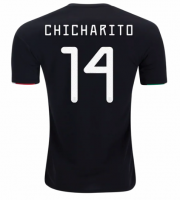 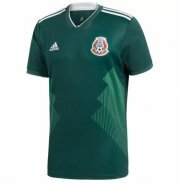 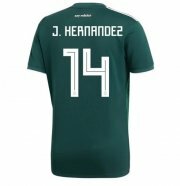 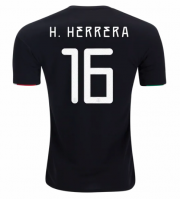 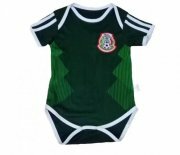 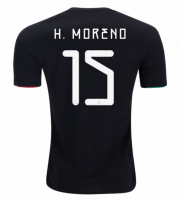 Mexico has qualified for fourteen World Cups and has qualified consecutively since 1994; Mexico played France in the very first match of the first World Cup on 13 July 1930. 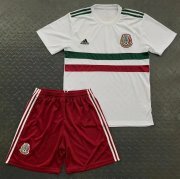 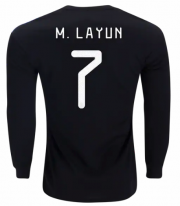 Mexico's best progression was reaching the Quarterfinals in both the 1970 and 1986 FIFA World Cups, both of which were staged on Mexican soil. 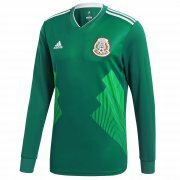 Mexico is historically the most successful national team in the CONCACAF region, as they are the only team from the region to win an official FIFA recognized title. 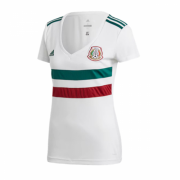 They hold one FIFA Confederations Cup, nine CONCACAF championships, including six CONCACAF Gold Cups, one North American Nations Cup and three NAFC Championships. 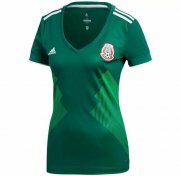 Although Mexico is under the jurisdiction of CONCACAF, the national football team has been regularly invited to compete in the Copa América since Ecuador 1993 finishing as runner-up twice and obtaining the third place medal on three occasions.